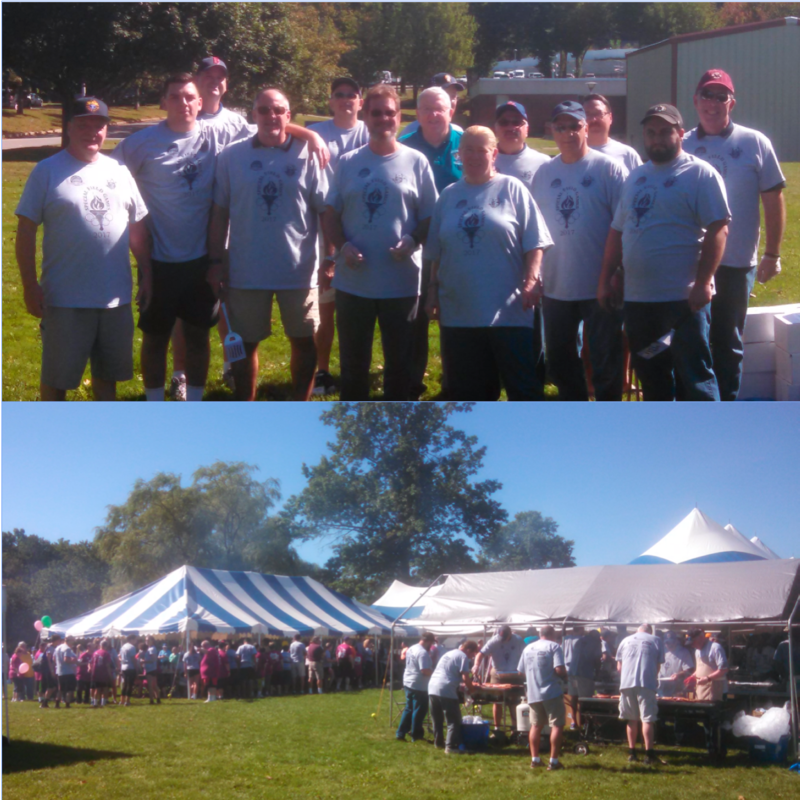 The Andover Knights of Columbus join other area councils in support of the Annual Special Field Games. We provide funds, logistical support, volunteers, and join Assembly 393's color corps. 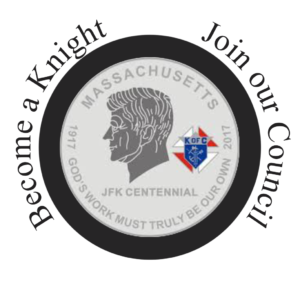 In support of the broader fraternal brotherhood, the Andover Knights of Columbus partners with the Tewksbury Knights of Columbus to offer monthly 1st Degree Ceremonies. They take place in alternating months at each council. Andover also hosts a 2nd and 3rd Degree ceremony once a year for the Merrimack Valley / Northeast region. Members of Andover #1078 are lucky that they can go through the first three degrees in their home council. 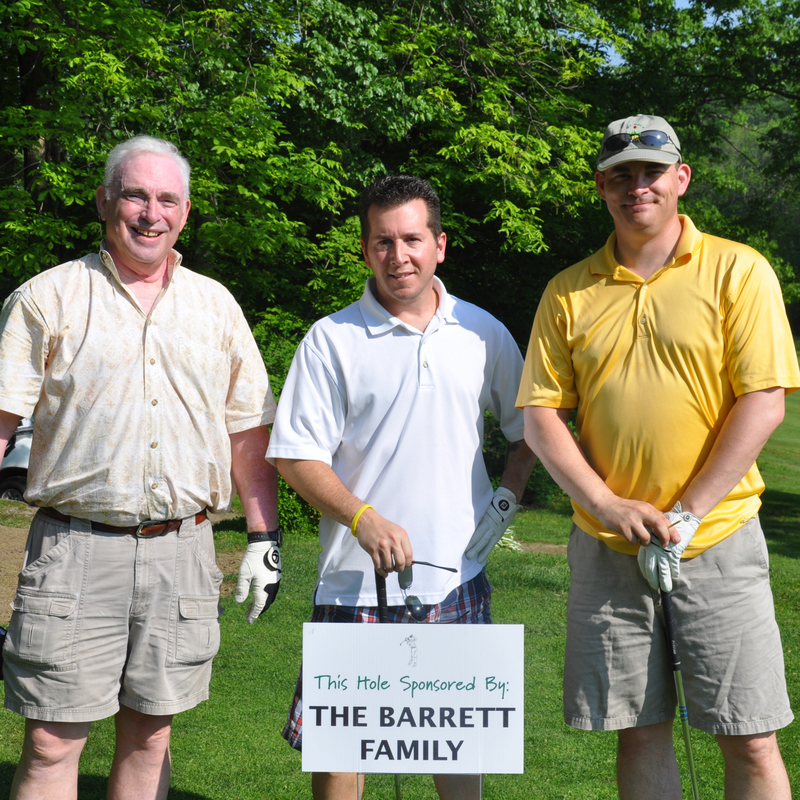 The council hosts an annual Golf Tournament each year at one of the local Country Clubs. The event, which serves as a fundraiser for the council, promotes local businesses. Teams of 4 sign up together or individual signups are paired into groups of four with other brothers and friends of the council. Morning golf ends with a group lunch and camaraderie. 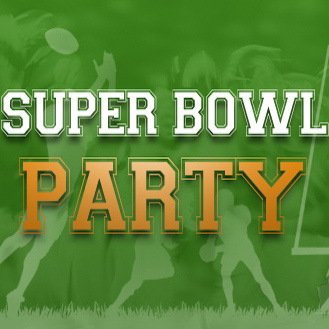 On the afternoon of the Super Bowl, our council throws a party. Free food and drinks and Super Bowl Squares are available for purchase. Some stop by to say hi, some join us for Pre-Game festivities, and some stay for the game. Members and their families are welcomed to join us. 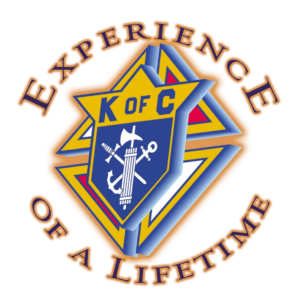 Each year, the Andover Knights of Columbus host a Mass to celebrate the work of the Knights of Columbus and to take a moment to remember those knights who passed on this past year. 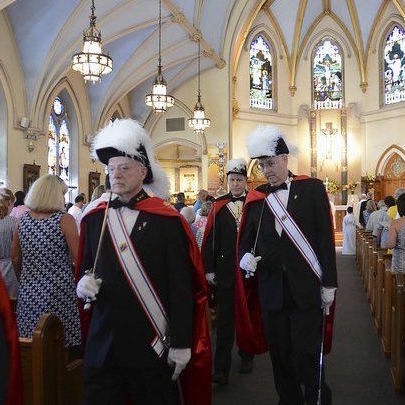 Prayers are said for the repose of the souls of all Andover 1078 Knights and a gift is made to the Church in the name of our Knights past and present. 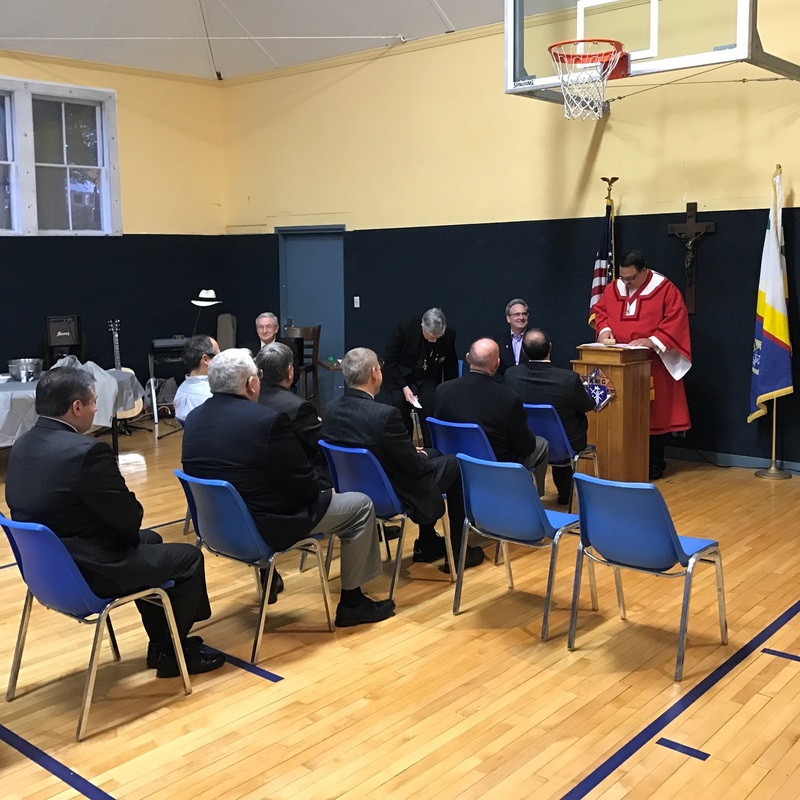 At the start of the Steak and Lobster Dinner Fundraiser, the Council hosts a traditional installation of its officers for the fraternal year. Representatives of the State KofC, our District Deputy, and our Chaplin preside over the ceremony, which is open to family, friends, and guests.